Have you noticed the customer reviews on Dell.com? Wonder if they’re legit and whether Dell listens to those that might not give us five stars? Well, here’s a little story to answer that. 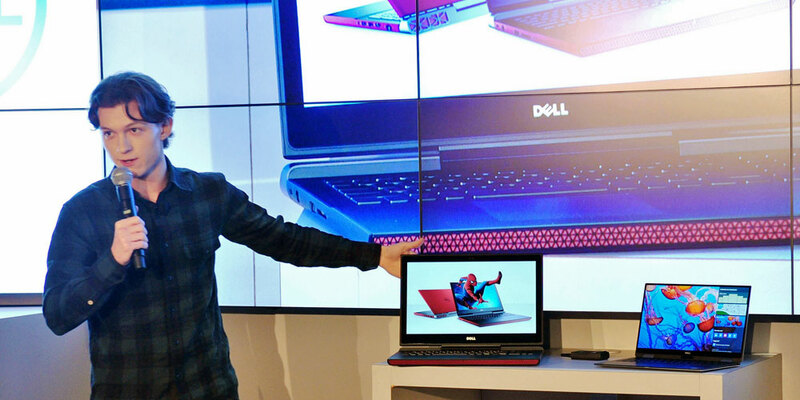 Tom Holland, star of Spider-Man: Homecoming, announcing the Dell Inspiron Gaming laptop at CES 2017. Shortly after the new Inspiron 15 7000 Gaming laptop launched in January at CES, our product development team read customer reviews daily and noted the desire for a display option that fit in between the base Twisted Nematic (TN) Full High Definition (FHD) display and the optional 4K Ultra High Definition (UHD) display with In-Plane Switching (IPS). The team called in suppliers to expedite development of a new IPS FHD display panel option for the Inspiron 15 7000 Gaming laptop. The new IPS FHD panel launched this month, providing a middle display option that fits between the base TN FHD panel and the IPS 4K UHD panel both in terms of price and performance. 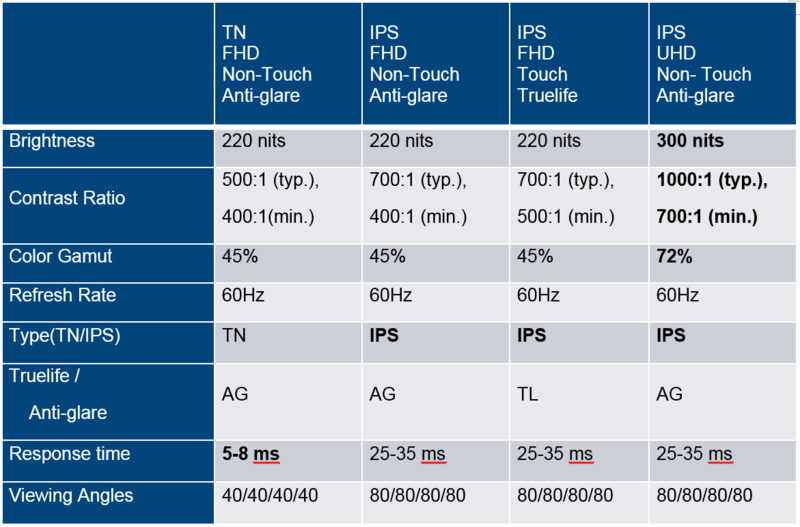 I know that’s a lot of terms and acronyms to throw out there, but basically what the team delivered is a new non-touch display that features an anti-glare finish with rich colors and contrast performance at wider viewing angles (up to 80 degrees to the left or right of the viewing surface’s center) than conventional TN panels that seem to lose color and contrast as you pass 40 degrees off-center. “The TN FHD panel used in the base configurations of the Inspiron 15 7000 Gaming provides a good viewing experience for gamers who would prefer to put their money in the graphics, SSD or peripherals. If they’re gaming on external display most of the time, they may not want to spend the extra money on a built-in display they might only use 20 percent of the time,” Stanford Curry of our Inspiron Gaming team explains further. “This new IPS FHD offering addresses customers who want a built-in display with a better viewing experience at wider angles off-center, but don’t necessarily want to step up to the more expensive IPS UHD display which offers the best viewing experience on this system,” he said. Customers now can choose from good/better/best display options to get the Inspiron 15 7000 Gaming laptop that fits their needs just right.